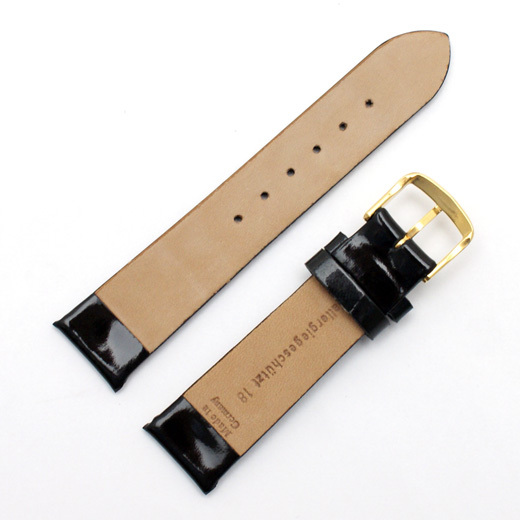 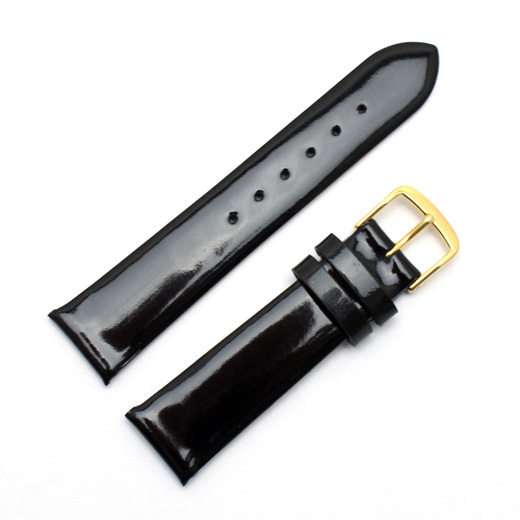 Finest Quality, hand made in Germany using a fifty step process and with a keen attention to detail, this padded black watch strap is made of high gloss patent leather. Not exactly what you are looking for? 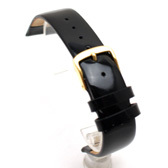 We have a wide range, see the ladies watch strap gallery for our other options.